Neon helps you create custom nonprofit donation forms for all of your fundraising needs. Neon CRM nonprofit donation forms help organizations maximize fundraising. Online donation forms are a focal point of nonprofit websites. As online giving continues to increase, so does the importance of having a great donation page. Your organization’s mission is important to us. That’s why we’ve created special nonprofit donation forms to make your charity’s online donation process seamless. Neon’s online donation forms are easy for donors to use and for organizations to set-up. Looking for membership forms and volunteer sign-up forms too? Don’t worry, Neon’s got you covered. Neon’s nonprofit donation forms are built with the future in mind. The future we envision is about helping your nonprofit do more good. Why are branded donation forms so important? Create unlimited custom donation forms. Neon’s online donation forms are branded with your nonprofit’s logo. We make sure that your organization is at the forefront of each form that is created. Neon’s online donation forms allow you to customize form fields. 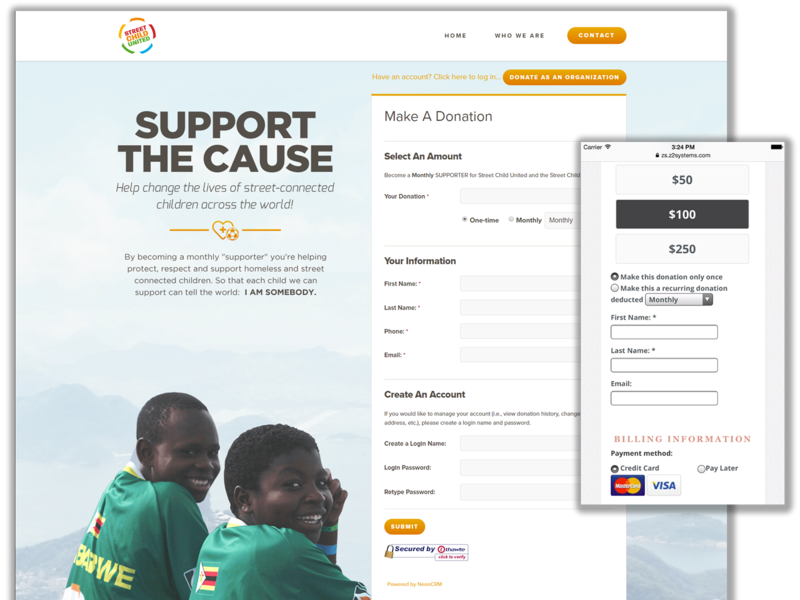 Add-in fields like “opt-in for recurring donation” will help your nonprofit boost its fundraising efforts. Every donation form has its own particular purpose. Neon allows you customize each donation page you create to help you best communicate with your donors. Why should you add a recurring donation opt-in to your forms? 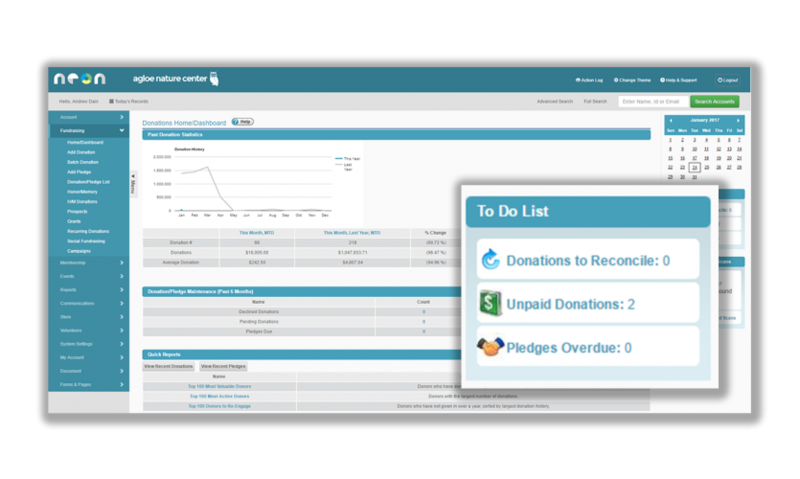 Automate your nonprofit donation form processes to save time. Neon’s online donation forms are automatically synced with your database, so you can skip the frustrating data entry process. Every donation triggers an automatic receipting process. We’ll make sure that donors receive an IRS-approved tax receipt for their records. We help you thank donors in your own unique style with easy to set-up automatic processes that include: emails, activity reminders, and physical thank you letters. Optimize your online donation forms today.